I've been loving this super easy keto-style breakfast! Lots of healthy fats and protein, and like a classic keto meal it's very low in carbs but still filling. Here you see half an avocado, two slices of turkey bacon fried in some avocado oil and two scrambled eggs. Done. I'm surprised how full this keeps me as I usually have a carb-filled breakfast (avo toast, steel cut oatmeal, pancakes, fruit smoothie, etc). I'd rather have a substantial breakfast like this and then my fruit-free, low carb, high fat smoothie for lunch when I'm following a keto diet. Breakfast has always been my fave meal of the day and this is quickly becoming my new go-to combo. I've only recently started eating turkey bacon since my keto challenge (which started May 14th) and have been loving it! If you follow me on insta, you know that I'm currently doing a 30-day keto challenge, but trying to keep it as plant-based as possible with a little meat here and there. I'm not eating red meat or dairy, so it is definitely challenging since keto generally revolves around those types of foods. Currently, I'm eating tuna, chicken and turkey for meat and then relying on veggies and other plant-based alternatives for my meals. I incorporate a lot of avocado, coconut and olive oil into my meals to hit the keto macros of 70% fat, 25% protein and 5% carbs. Follow me on insta to see my daily meals as I update on there a little more frequently. I'll be sure to do a detailed post on my experience with keto after these 30 days are up! 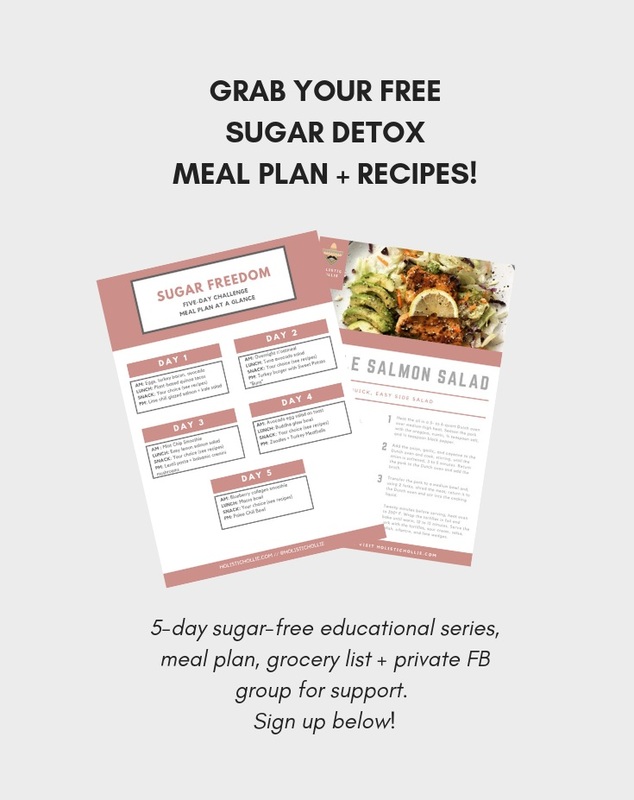 Have you tried or thought about trying keto? Let me know in the comments below!! I'm totally new to this high-fat concept of eating so I'd love to know some of your tips and experiences!